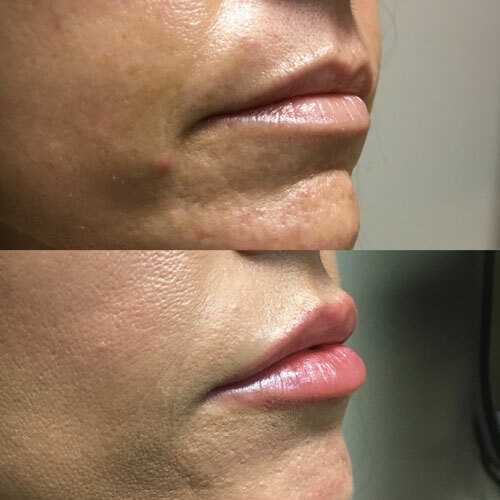 We carry a variety of dermal fillers from the leading manufactures. 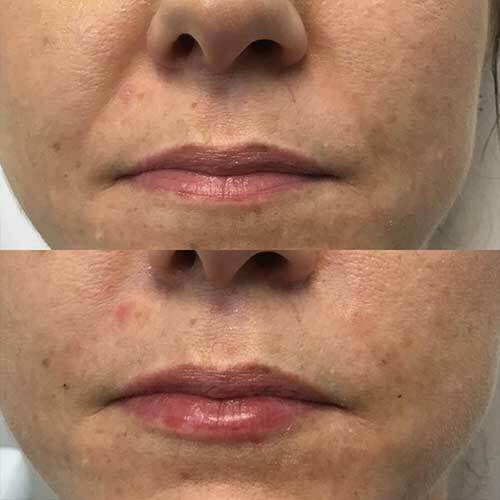 Dermal fillers are based on hyaluronic acid (HA), which is the body’s own natural skin plumper and so has an almost impossible risk of an allergic reaction. 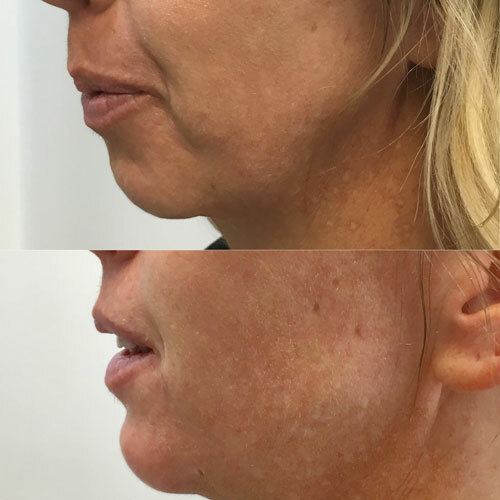 All the dermal fillers we use are FULLY REVERSIBLE from the time they are administered, until the time they are reabsorbed. So even in the unlikely event, you didn’t like the results, we can reverse them in seconds. 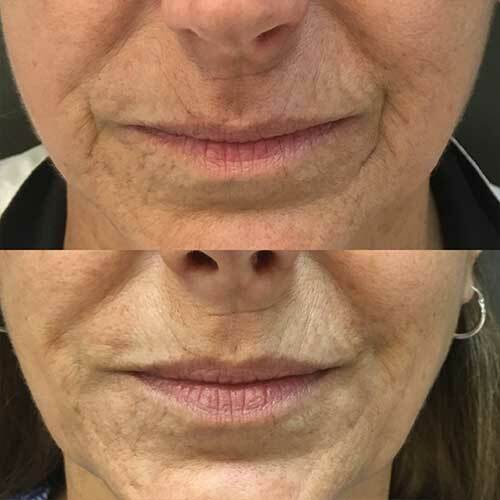 Dermal fillers made from hyaluronic acid are incredible products that rejuvenate aging skin by adding volume to treated areas, giving the face a more natural, youthful appearance. 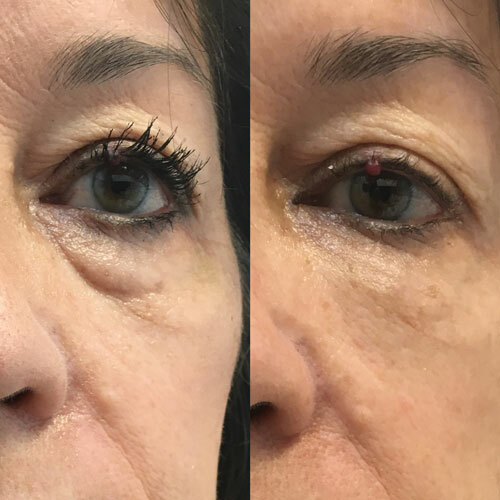 As the body ages soft underlying tissue decreases which causes folds, creases, hollows and sagging skin. 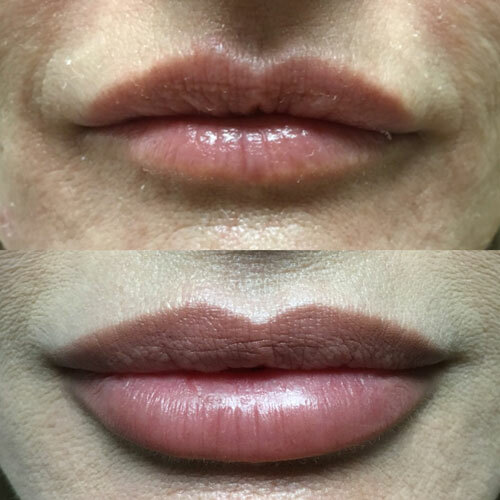 Dermal fillers can fill lines and folds, plump lips and add volume to reveal a refreshed and younger you! 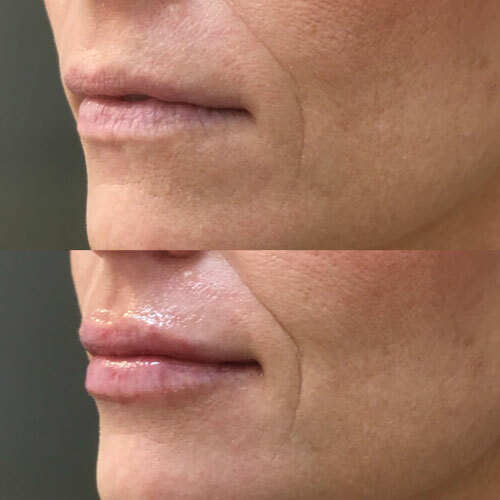 Results typically last anywhere from 9 months to 3 years! 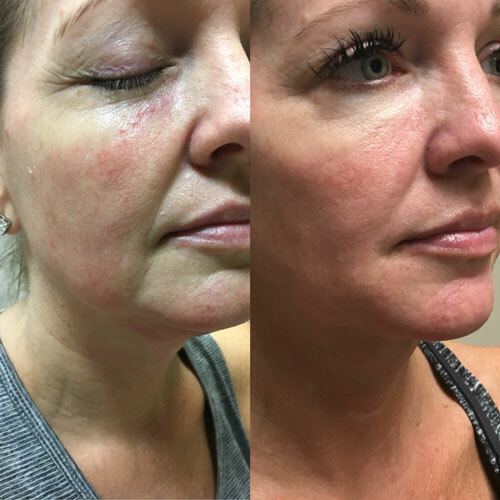 Amazing results for a more youthful appearance. 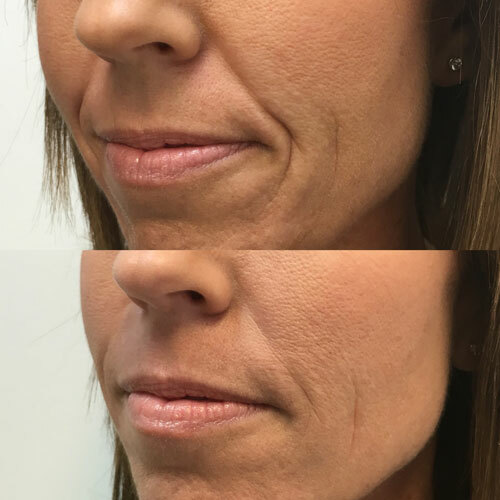 Dermal fillers can be placed virtually anywhere on the face where treatment is needed. 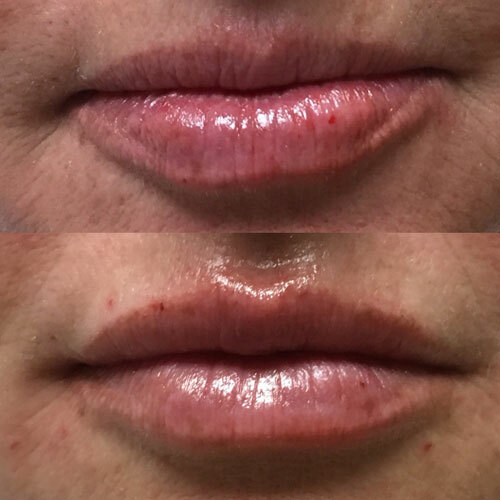 Volume can be added in a natural, subtle way to the lips to add volume that is naturally lost as we age. 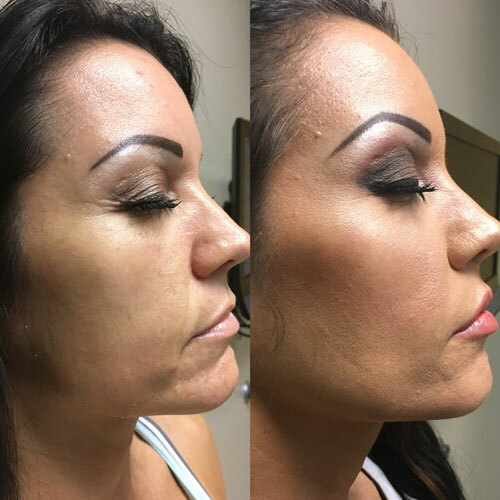 It can be placed in the cheekbones to add definition to the upper face and lift the lower face. 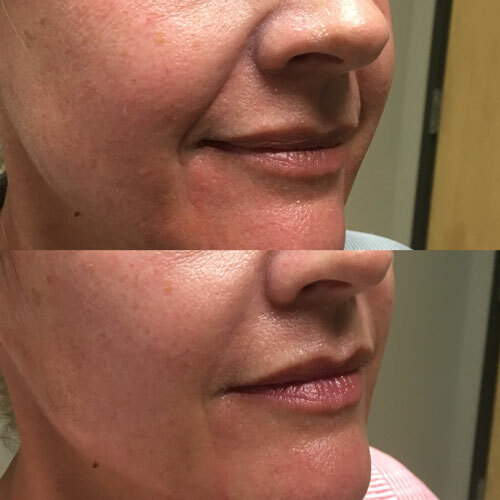 Filler in the smile lines can soften them, bringing attention to the smile, rather than the deep lines hiding a beautiful smile. 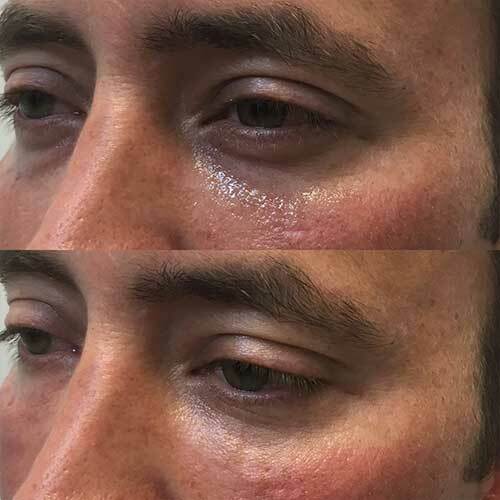 A small amount of filler can be added under the eye in the tear trough area to remove the appearance of bags and make it look like you took a month long nap. 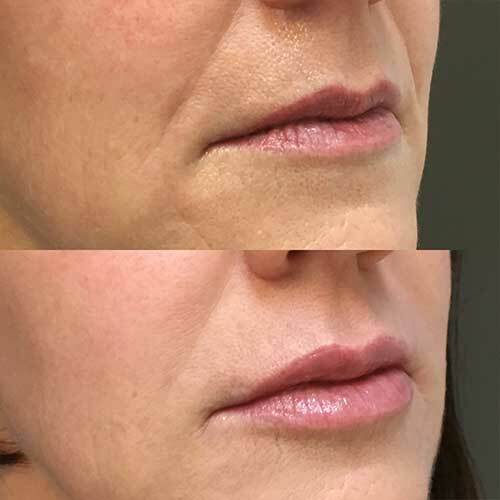 Or filler can be added along the jaw line to add definition and a more chiseled or athletic appearance or even reduce the appearance of prejowls. 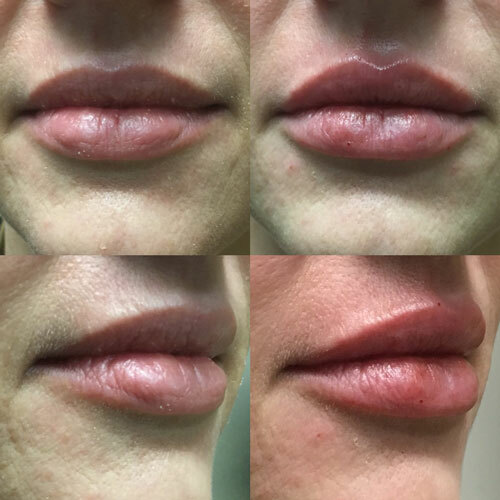 The possibilities are endless and are tailored to each patients individual needs and wants.